Thank you for considering our multi-faceted venue for your event. 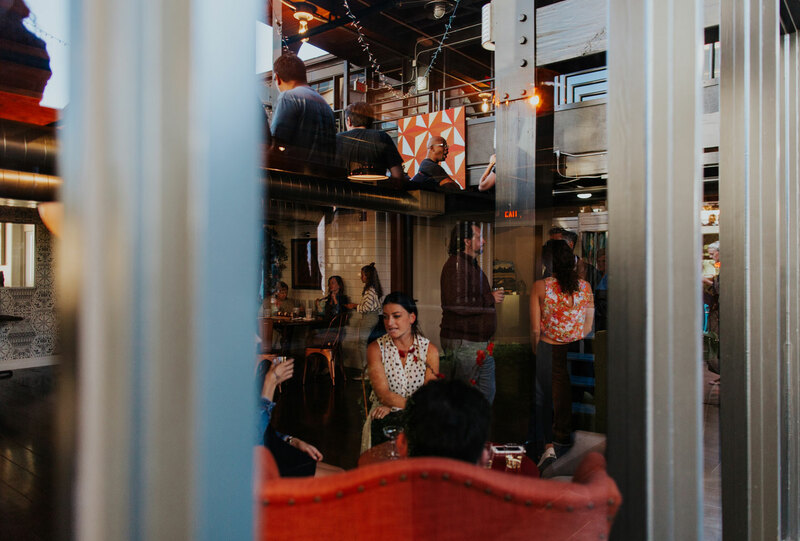 By day, Station House is a marriage of business, technology, finance, real estate, and the arts, brought together to create a complete networking mecca. By night, Station House is an eclectic paradise that many have named Saint Petersburg’s “hidden gem”. A concept established in 1911 through its historic DNA as a Fire Station and Train Station, Station House St. Pete provides the perfect modern twist on a remarkably vintage space. 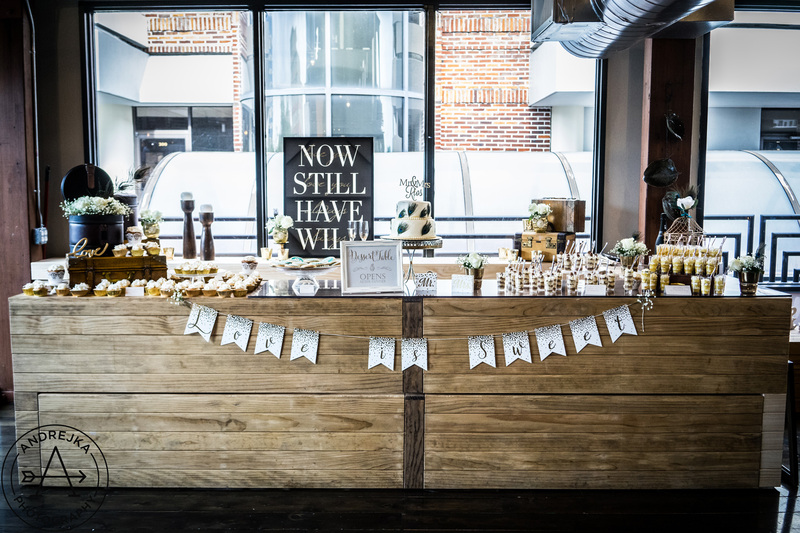 From corporate holiday parties and fundraisers, to rehearsal dinners and dream weddings, Station House St. Pete is a venue that is sure to leave you breathless! Station House is dedicated to providing a comfortable, yet dynamic environment in which our guests can interact socially or professionally, work or co-work quietly, enjoy food, drinks and entertainment, and relax peacefully.